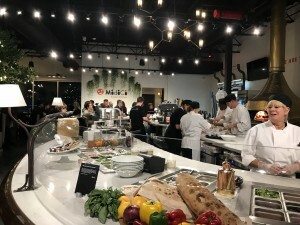 I was lucky enough to visit MidiCi on October 25, the night of their soft opening, and I was drawn in from the parking lot by the glowing lights reflecting through the giant storefront windows. I felt like Tiny Tim peering into a holiday home, anticipating what was on the other side. And from the moment I entered, a buzz of laughter and cheer rang out. It was as if I’d just arrived into the wonderful chaos of a family reunion. There were already people toasting glasses of wine and beer, while smiling employees carried trays of pink mocktails, warm bruschetta and handmade meatballs inside porcelain ramekins. Before I found my friend amid the crowd, I stopped to take in the scene (and a mocktail, which tasted like cream soda). The space is so welcoming and different: part café, part restaurant, part Mediterranean patio. No doubt about it — this is a happy place. It was next to the handprints that I found my friend. One of the employees was nearby taking photos with a Polaroid camera, and he snapped a photo of us beside Brian Moy, the owner whose instinctive move was to offer the peace sign. We later found that photo, along with the other freshly developed pictures, on an ornamental fixture by the door. 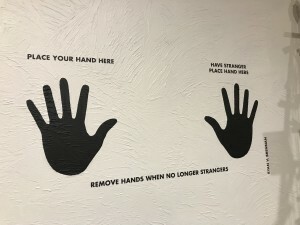 It was a fun, welcoming touch. 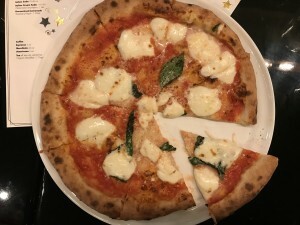 On their opening night, we sampled some of their best sellers: margherita pizza, double pepperoni and the devil’s pizza. I usually prefer the margherita, a traditional pizza that acts as a baseline standard, but I must say their pepperoni options were my favorite. (Much to my delight, the devil’s pizza was as spicy as they claimed it to be!) When I finally stopped frantically waving over every person I saw carrying a pie fresh from the oven, feeling quite full, the owner, Jamie, brought a truffle pizza to our table, and I ate eat three more slices. It was so delicious, the quintessential truffle experience, and I had to get up from the table lest I turn into a French pig. I should mention that MidiCi is known nationwide for its Neapolitan pizzas. From the ovens they use to the type of flour they import, they are one of the few restaurants that can claim true Neapolitan pies. These are the kind of pizzas with thin crust and lightly bubbly edges, big round slices of mozzarella, crushed tomatoes, fresh ingredients. The best test for me to know if a pizza is truly Italian is whether I can eat the whole thing by myself (without incurring shame), and this is one of those places! The MidiCi in East Providence, however, doesn’t end at pizzas. They expanded their brand to include all of the Italian Kitchen — staples such as pasta, panini, calzones, salads, appetizers and desserts. Please note: I saw burrata listed more than once as an appetizer, and there’s such thing as a Signature Nutella Calzone. You might want to come hungry. MidiCi is the newest addition to the Highlands Common in East Providence, chosen for its diverse intersection of community members. “You’ll find everyone here,” Moy said, after explaining how he scouted various possible locations. 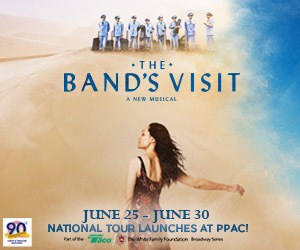 And this is the vibe they wanted: company execs eating alongside college students, big families alongside romantic dates, business meetings alongside study sessions. All can be accommodated in the same space, bound together by a common desire for great food and a positive atmosphere. “The pizza is just a backdrop for the people,” Moy concluded. MidiCi is here to break boundaries, encouraging people to embrace the moment instead of their cell phones, a place to be social without social media — the good ol’ fashioned way, by sharing a good meal with good friends. Is there anything better than that? I don’t think so. But you tell me.